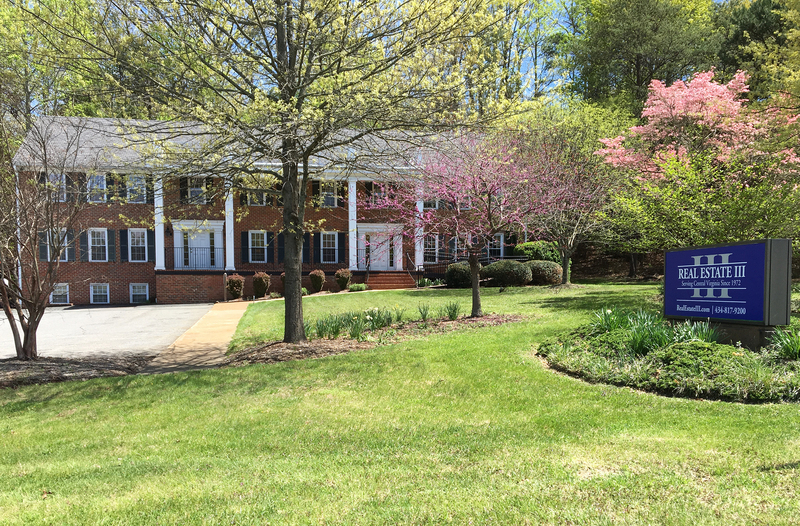 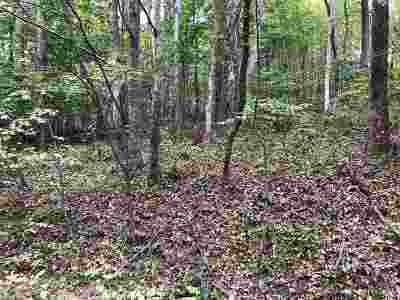 Looking to build in an area with privacy and seclusion? Love living in the mountains? 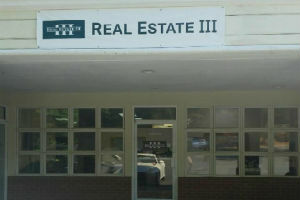 Well, this is the place. 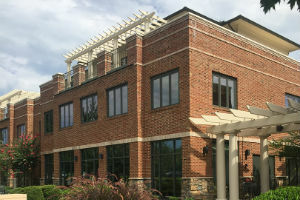 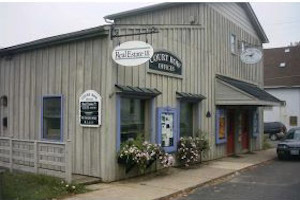 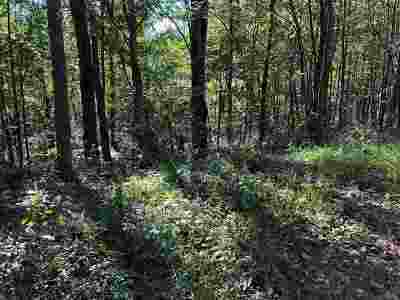 Perfect location to build your dream home or even a vacation home. 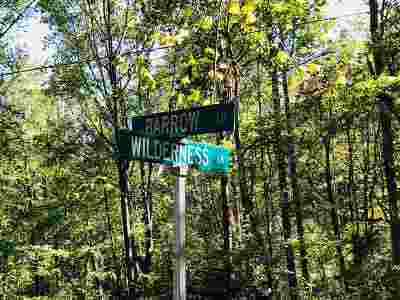 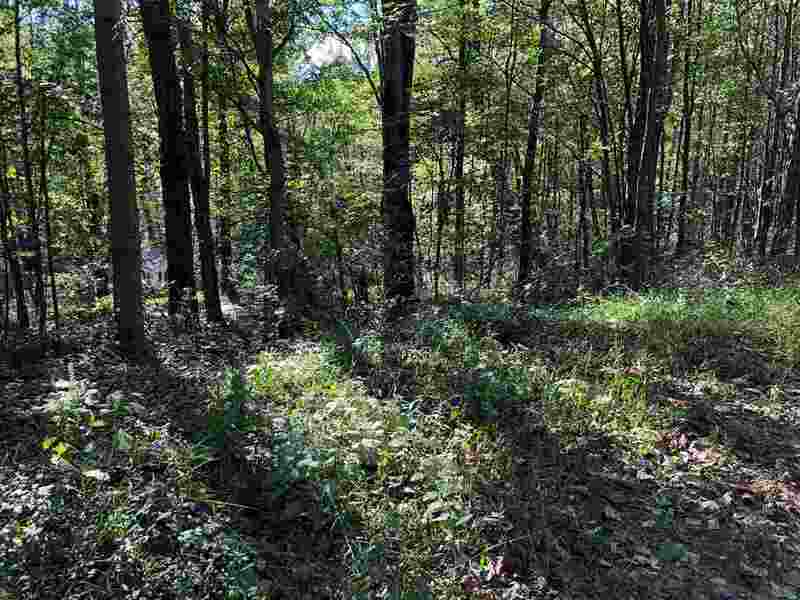 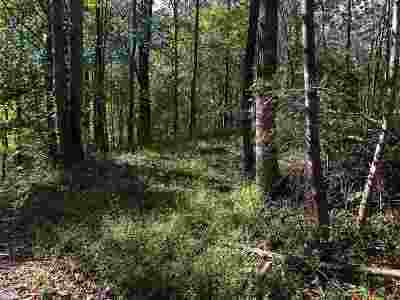 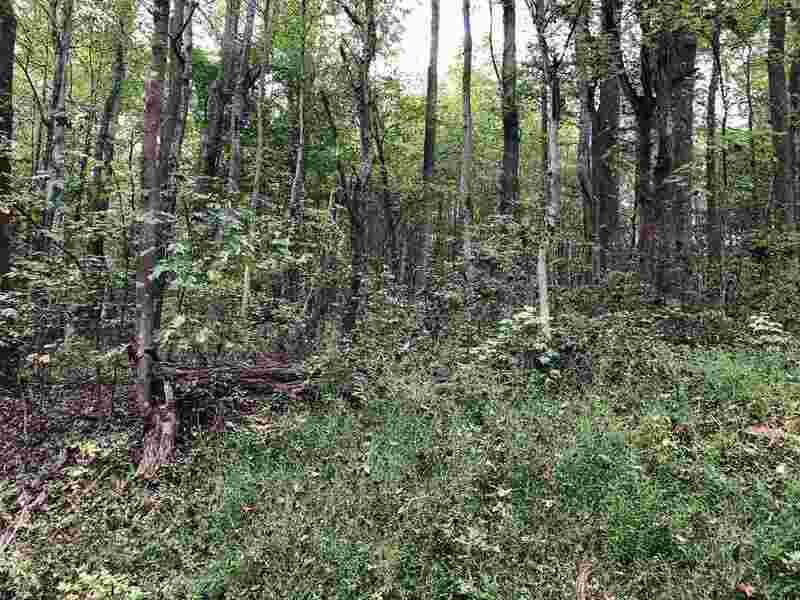 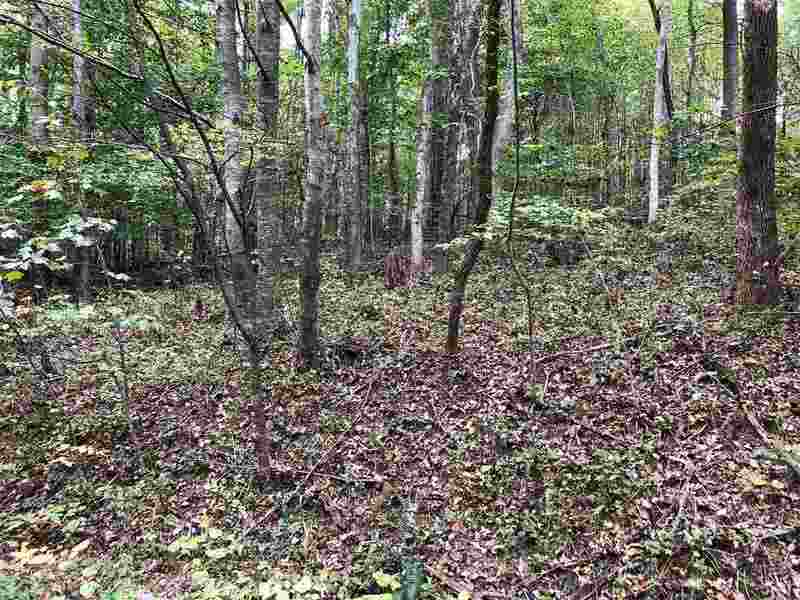 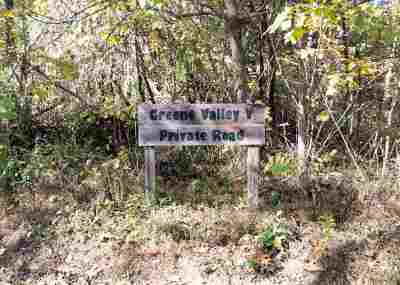 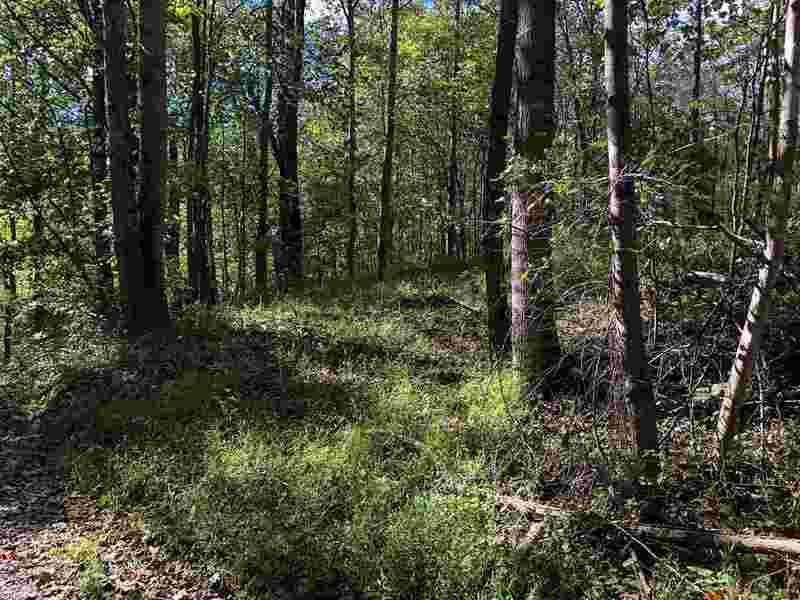 Nice, elevated wooded 3.22 acre lot with road frontage property on both Barrow and Wilderness Lane.